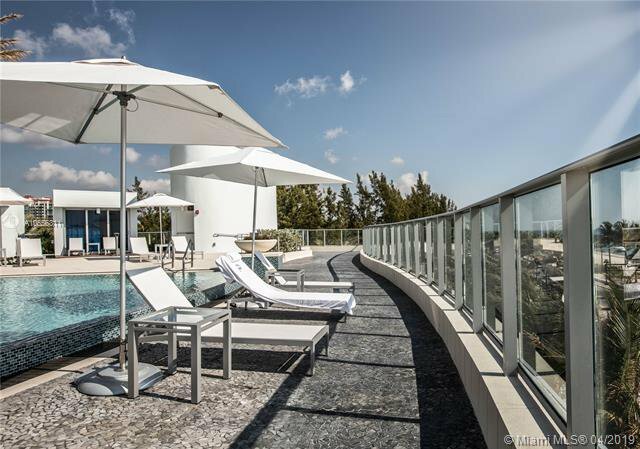 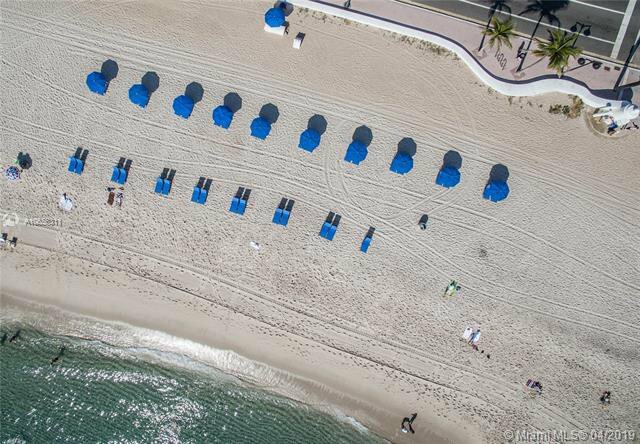 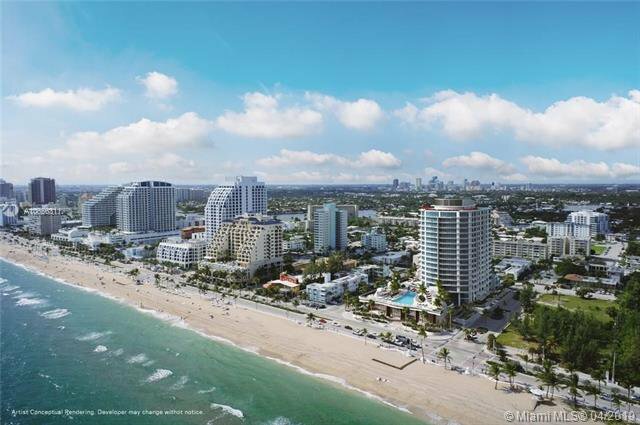 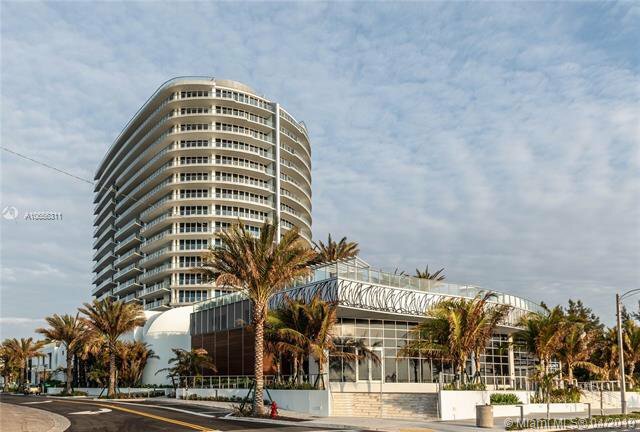 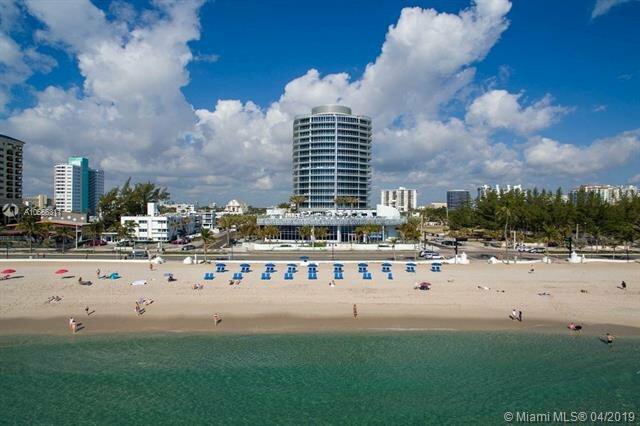 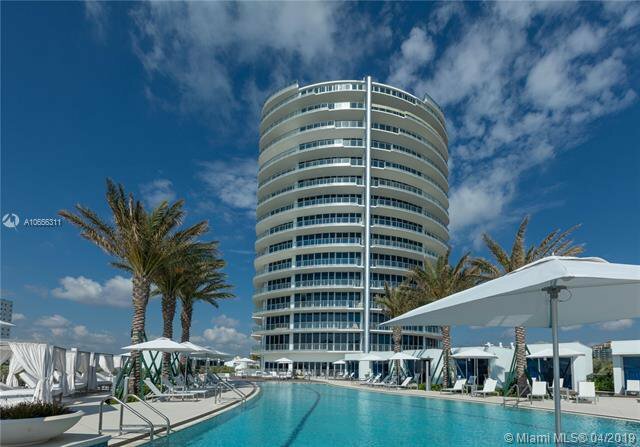 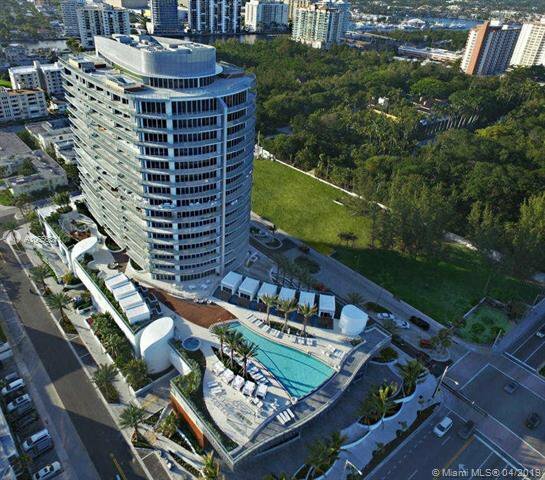 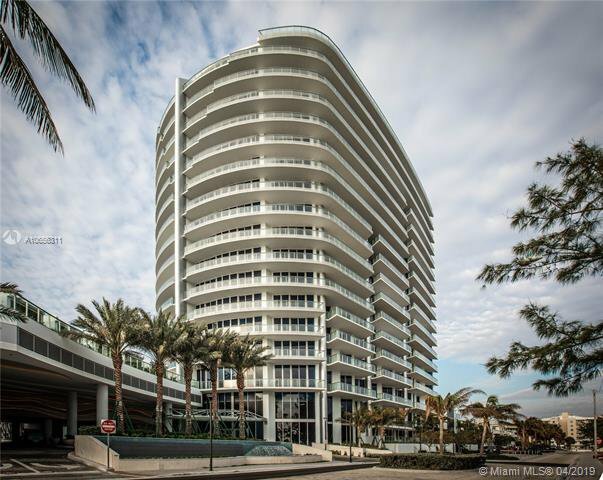 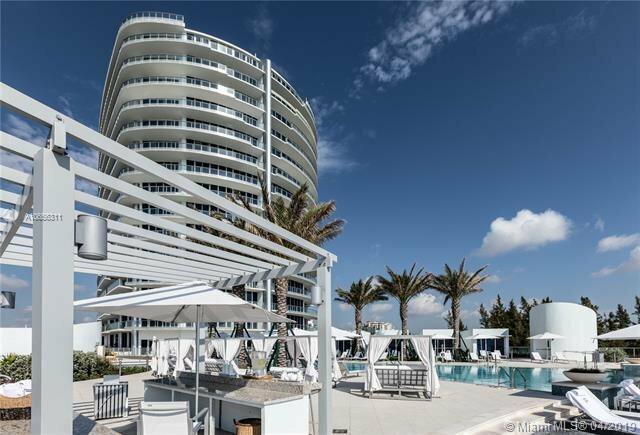 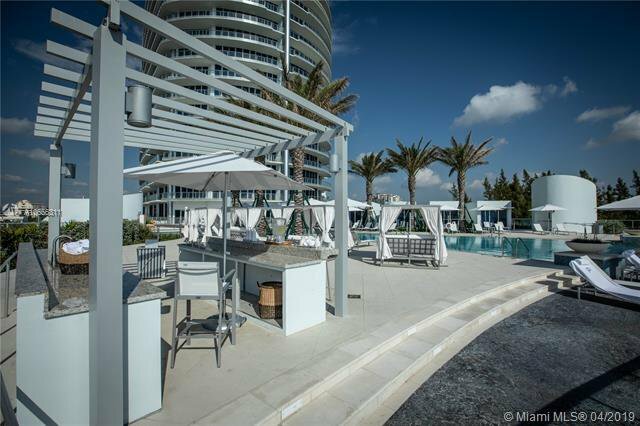 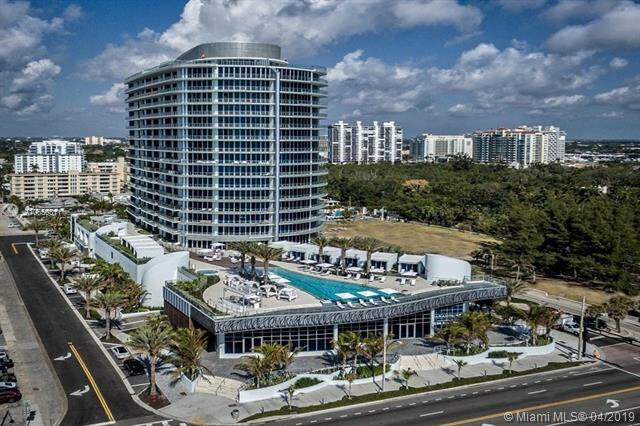 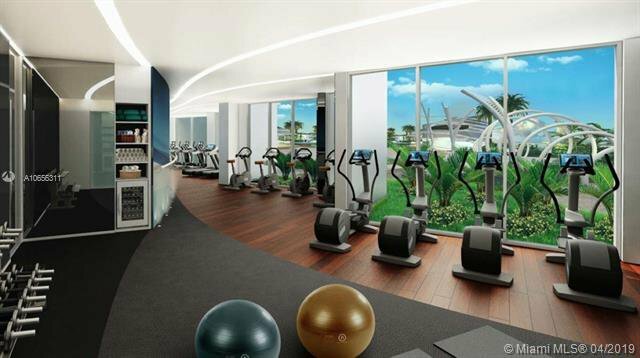 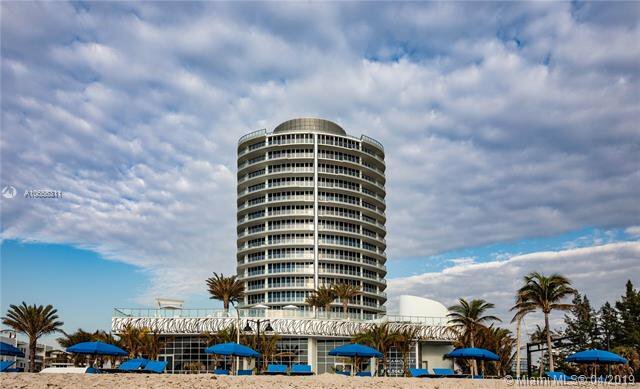 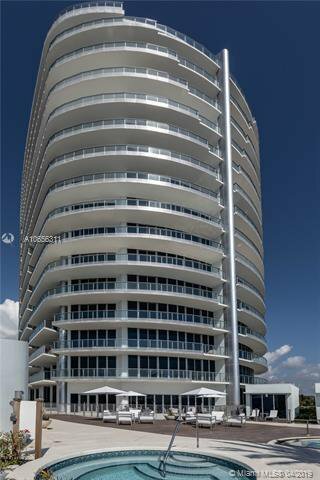 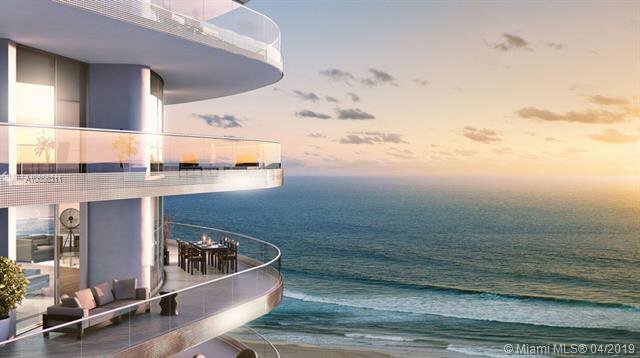 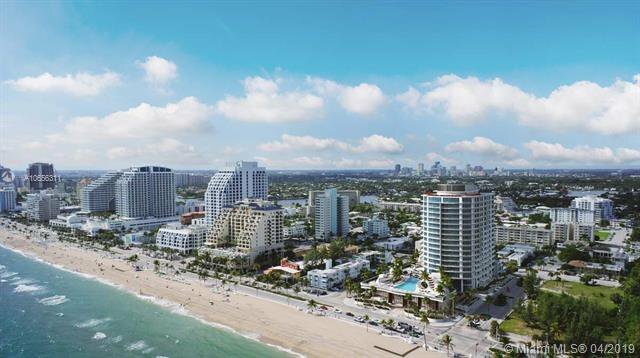 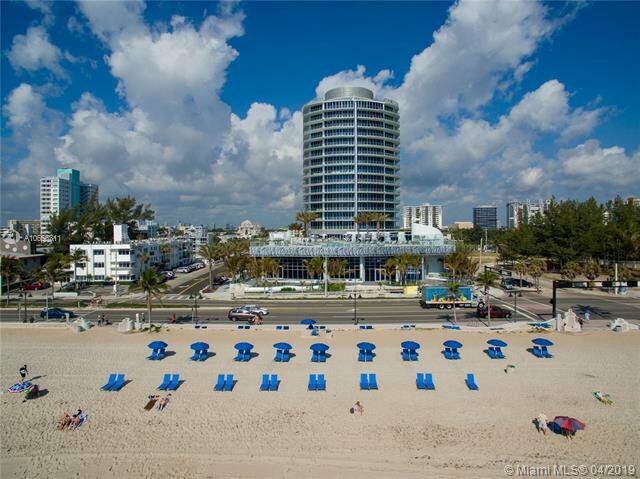 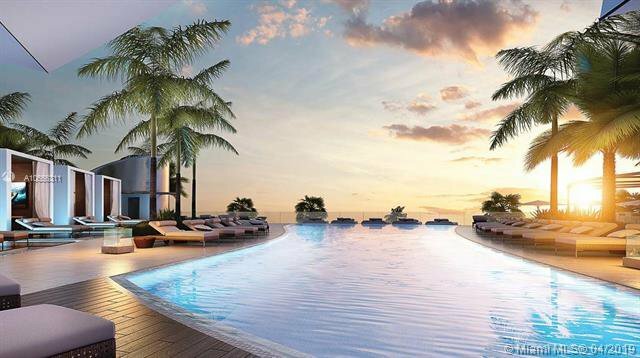 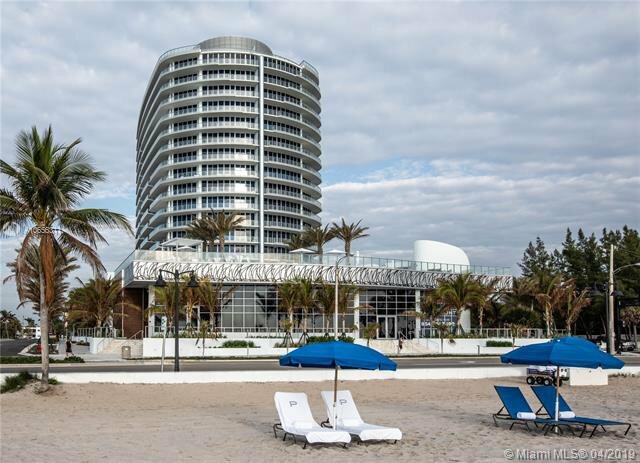 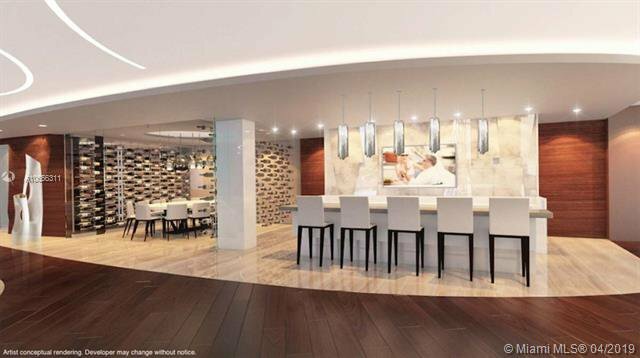 VERY MOTIVATED OWNER, send your Offer, don't miss the oportunity to live in the Newest & Only oceanfront fully residential New Construccion Luxury condo on Fort Lauderdale Beach. 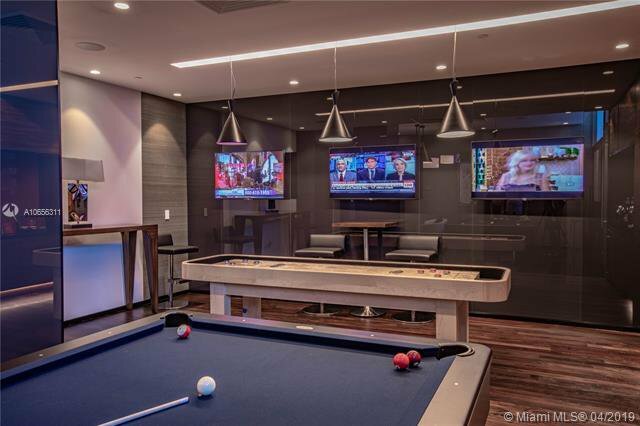 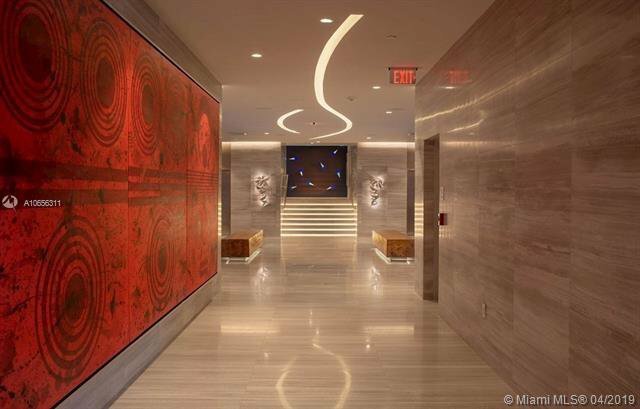 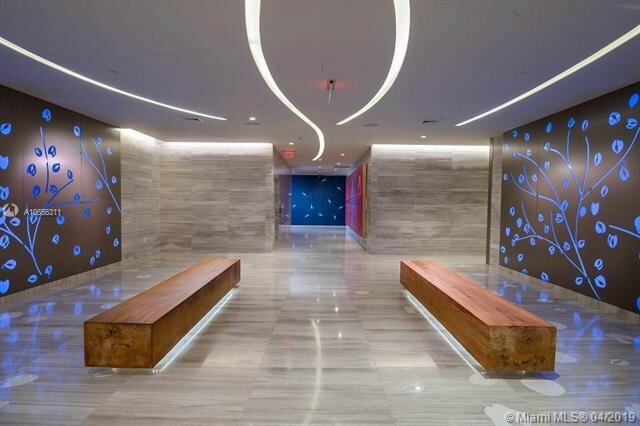 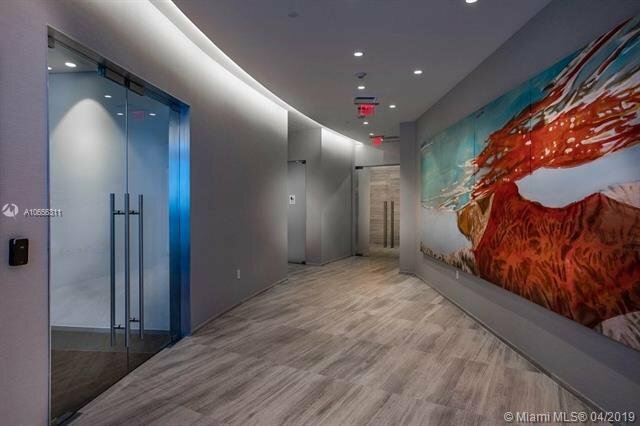 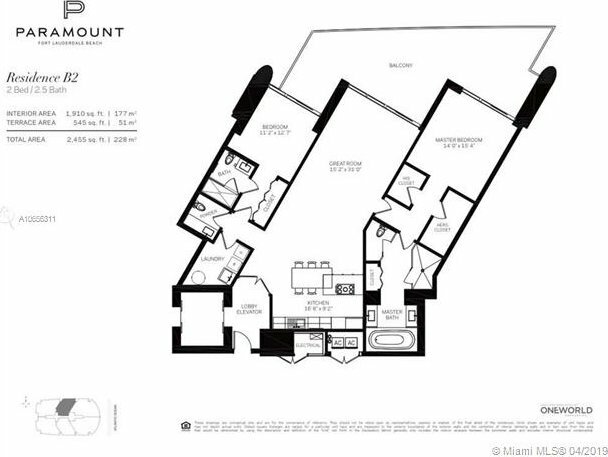 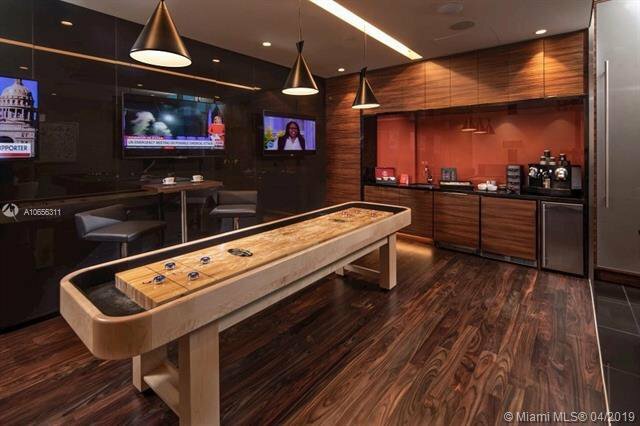 2 bedrooms 2 1/2 baths, unit with private elevator foyer, 12.5 ft ceiling, 2 parking spaces in the robotic garage (valet only) and 1 storage cage. 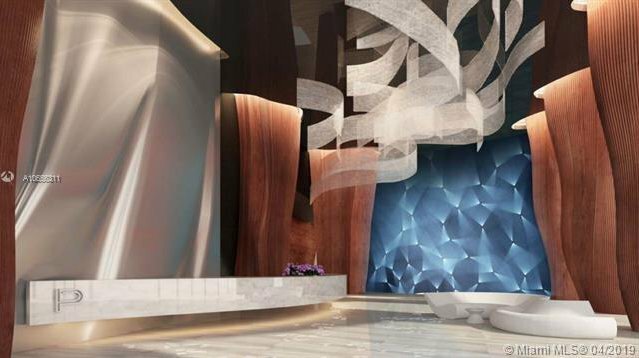 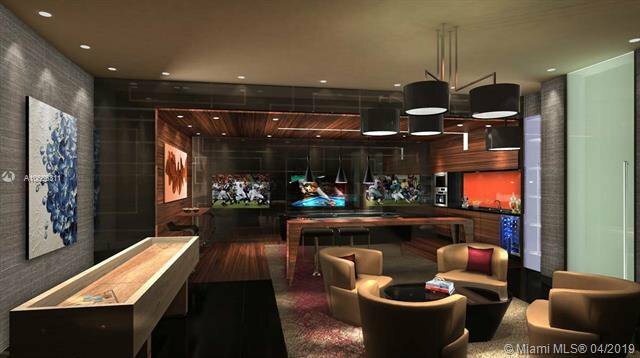 World-class architecture & interior design. 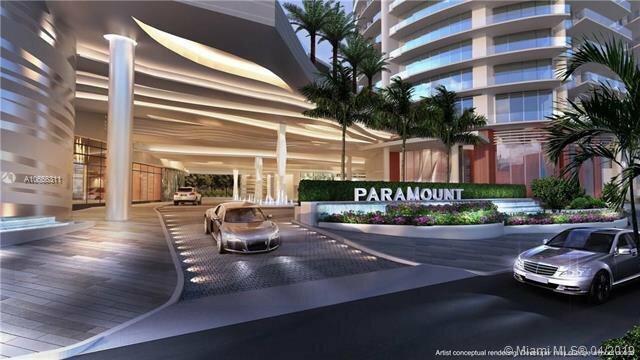 Paramount attache offering signature 'above & beyond" concierge services,integrated smart building technology & on-site signature restaurant. 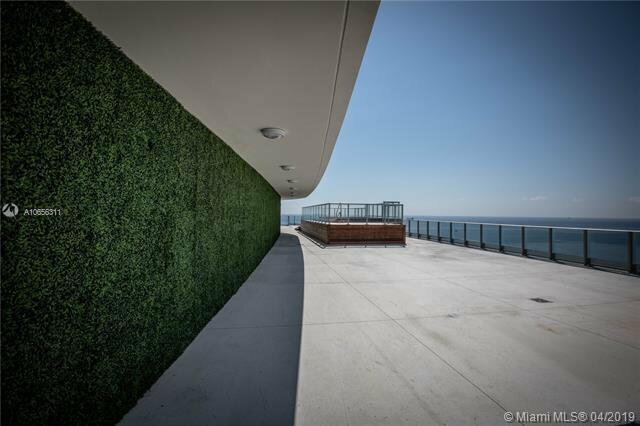 SELLER WILL ACCEPT A LESSER VALUE PROPERTY (MAX 500K) AS DOWNPAYMENT. 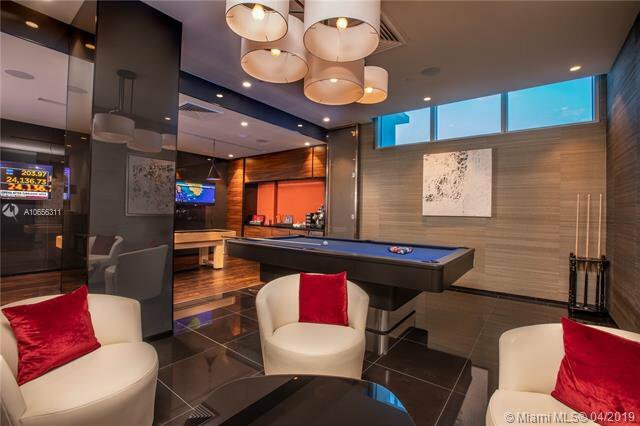 COULD BE IN SOUTH FLORIDA OR A MOUNTAIN HOUSE.